Watch the animated video for the new single ‘Solo’ now. 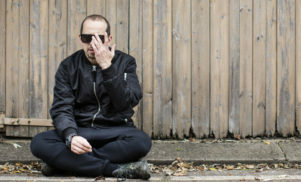 Italian producer Mana, aka Daniele Mana, will return to Hyperdub with a new album, Seven Steps Behind. 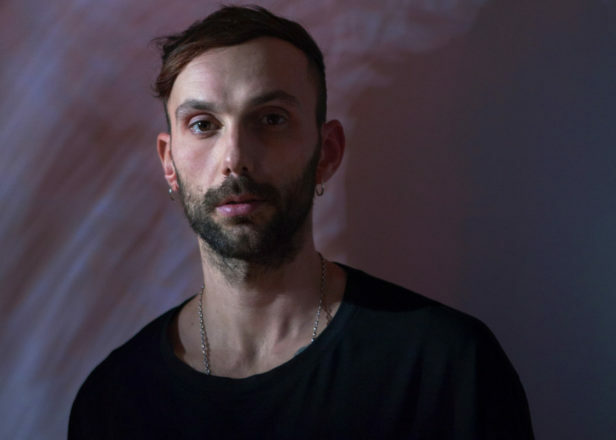 The album is a departure from the “neo-classical electronics” of the producer’s 2017 EP Creature: “on this new album we find his music has caught an alien virus and started hallucinating”, says Hyperdub. The lead single ‘Solo’ is accompanied with a video inspired by the Italian animated series La Linea, created by Osvaldo Cavandoli in the ’70s. 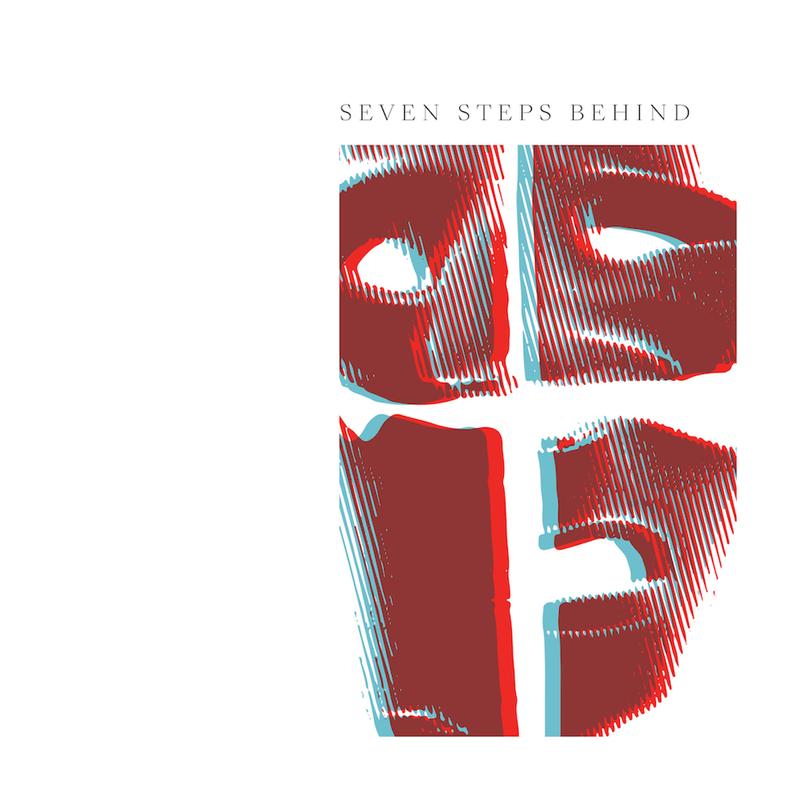 Seven Steps Behind arrives on April 5 via Hyperdub. 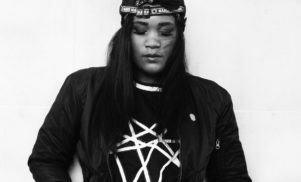 Check out the album artwork and tracklist below.